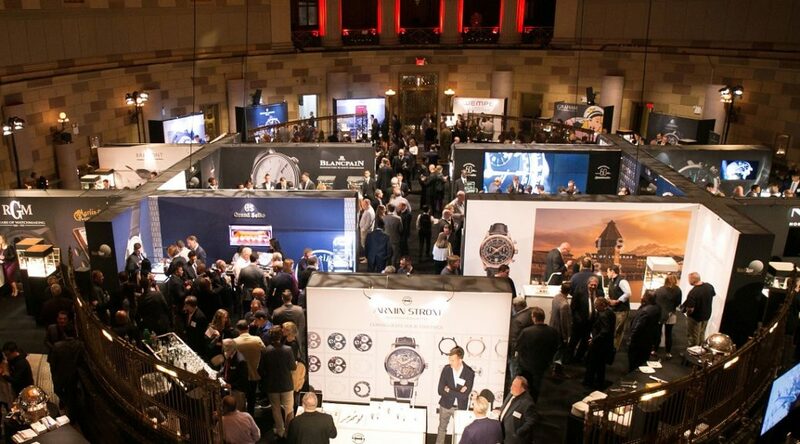 This year’s WatchTime New York was the biggest ever, with 30 sponsoring brands and nearly 1,200 guests. Here are five new releases from five brands that you didn’t see at SIHH or Baselworld. The article Five New Timepieces Launched At WatchTime New York first appeared on aBlogtoWatch and was written by SponsoredPost.